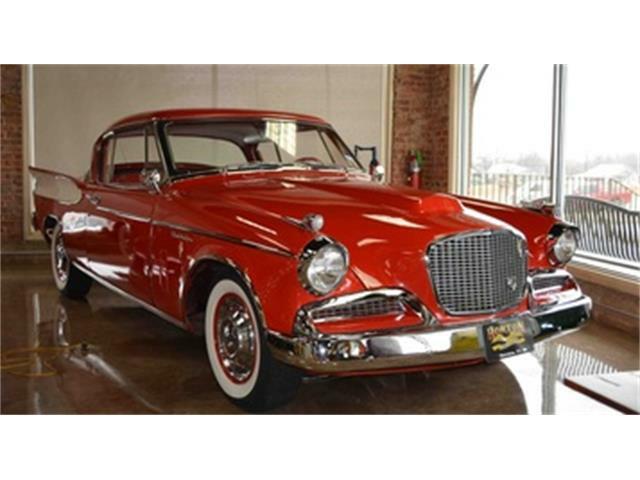 The Studebaker Golden Hawk was the original performance car for the South Bend, Indiana, automaker, the most muscular version of the regular hardtop that was developed from the sleek 1953 Starliner coupe. 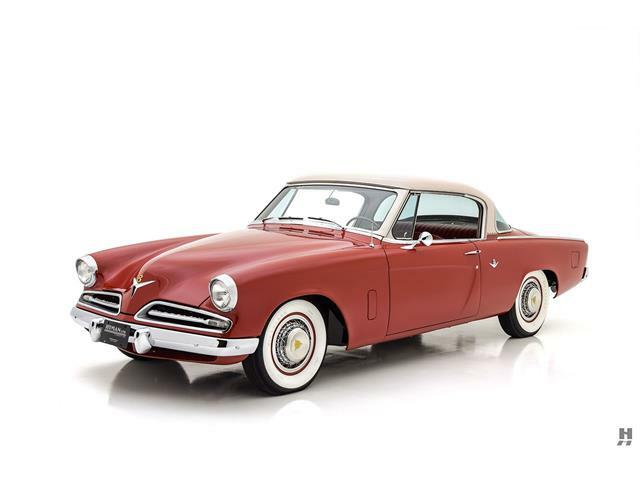 The Studebaker Golden Hawk was the original performance car for the South Bend, Indiana, automaker, the most muscular version of the regular hardtop that was developed from the sleek 1953 Starliner coupe created by the great industrial designer Raymond Loewy. 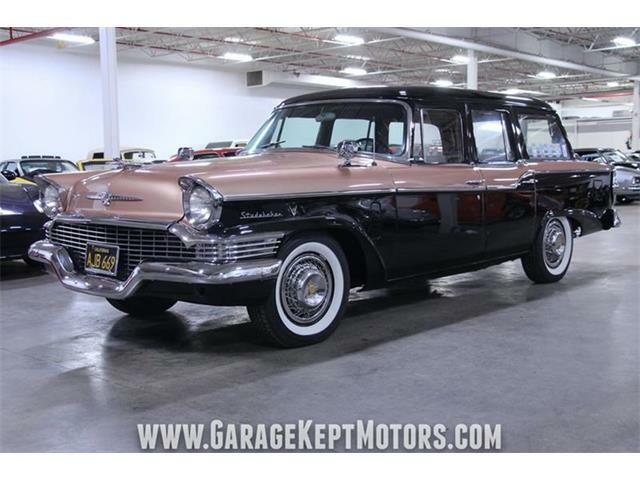 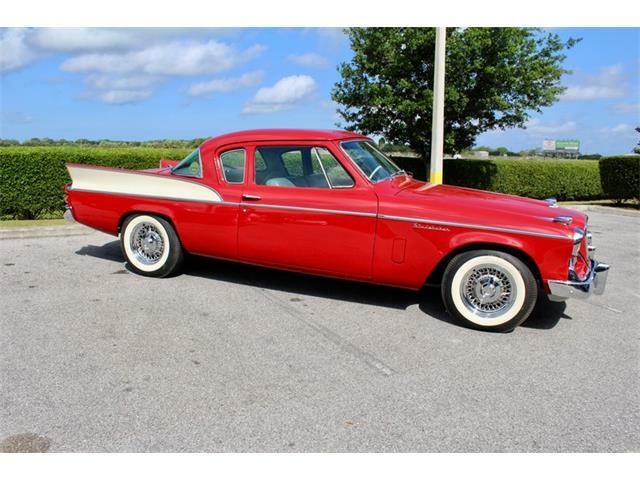 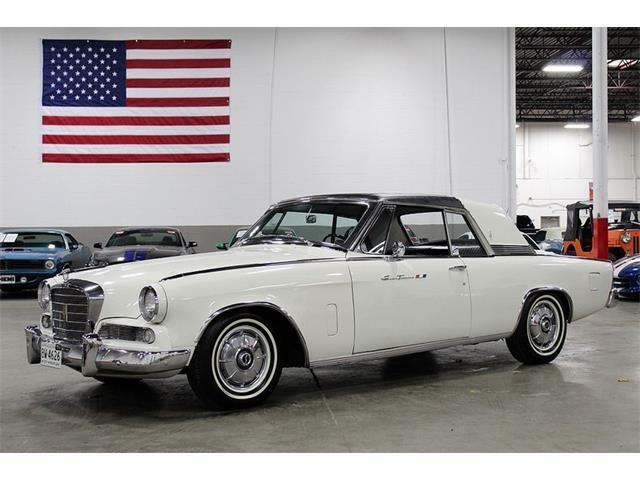 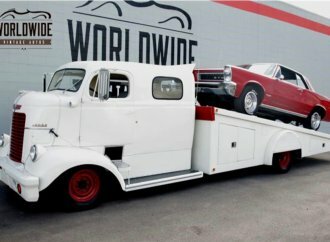 This Pick of the Day is a terrific-looking 1957 Studebaker Golden Hawk powered by Studebaker’s then-new 289 V8 (not to be confused with Ford’s later 289) enhanced with a Jet Stream McCullough supercharger that made the engine good for 275 horsepower, which was highly competitive in its day. 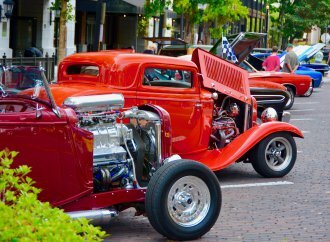 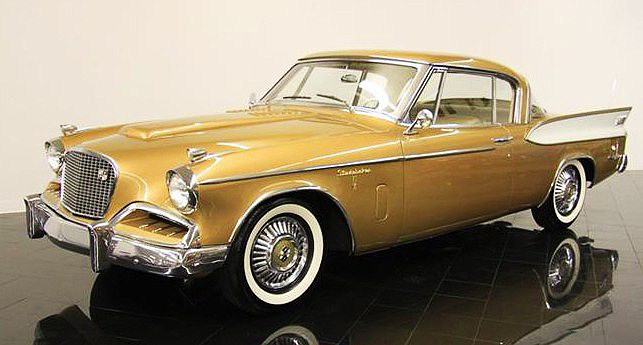 “The Golden Hawk set a new standard for automakers including Chevrolet’s Corvette and Chrysler’s NASCAR-inspired 300 Series,” the St. Louis, Missouri, classic car dealer says in the listing on ClassicCars.com. 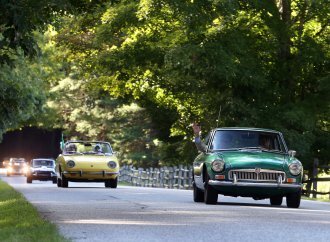 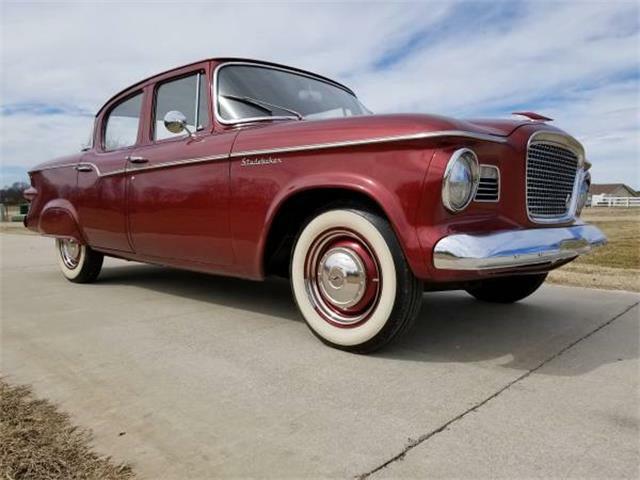 The stock appearance of the Golden Hawk, including original paint color, trim and hubcaps, makes this sporty Studebaker very appealing, even if purists shudder at the adulteration of Loewy’s clean landmark design. 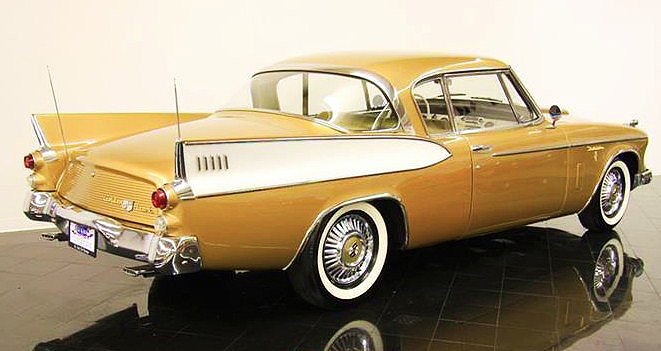 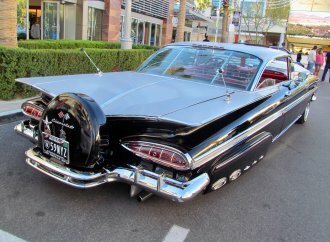 The elaborate tailfins, which are made of fiberglass, look pretty cool in retrospect as today’s collectors and hobbyists better appreciate the styling excesses of the late 1950s. 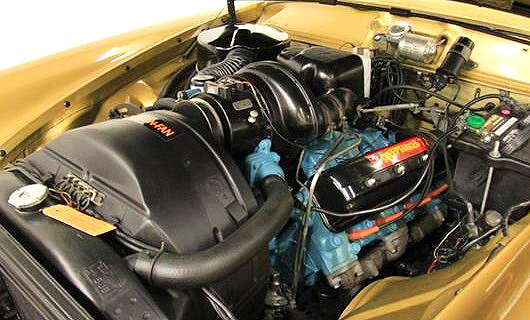 Among the extensive collection of pictures are some that show a very clean undercarriage and engine compartment. 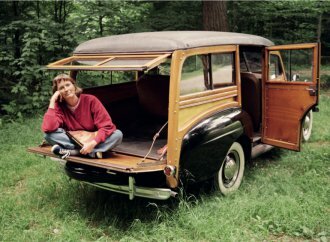 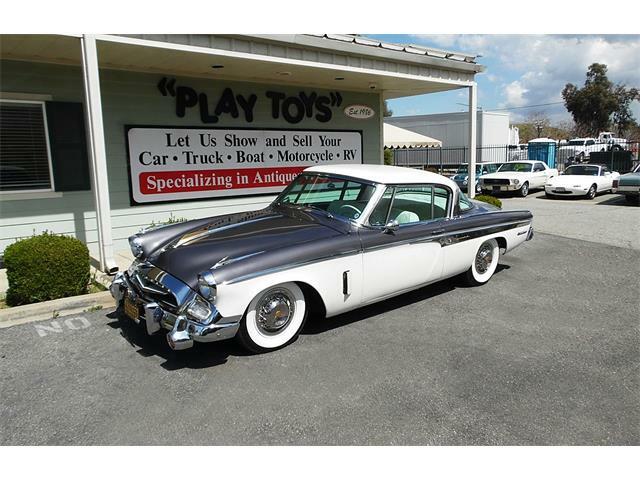 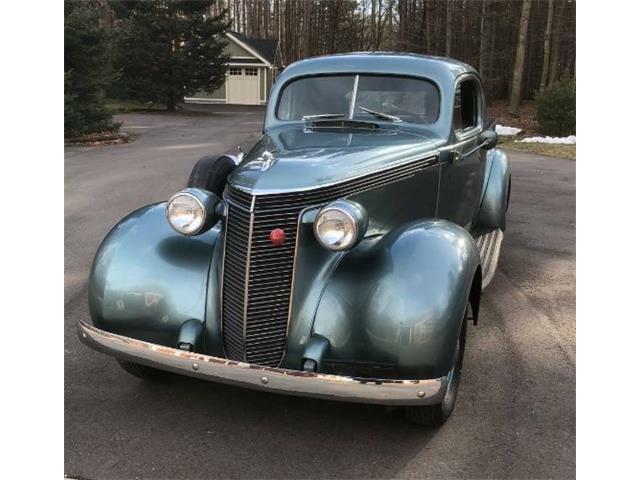 The car was cosmetically restored a while back, the listing says, but still looks fresh with some patina. 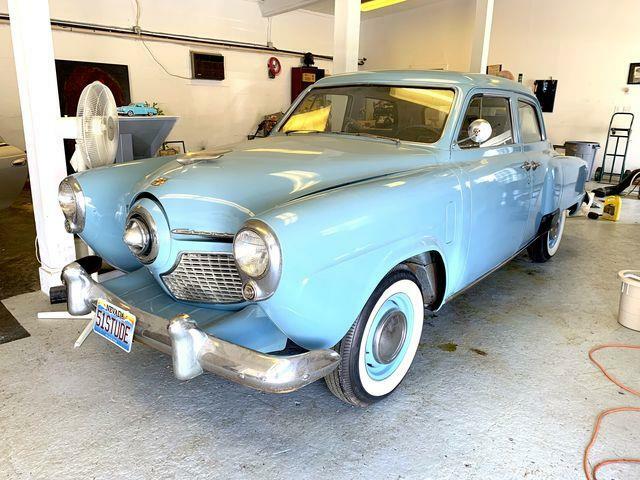 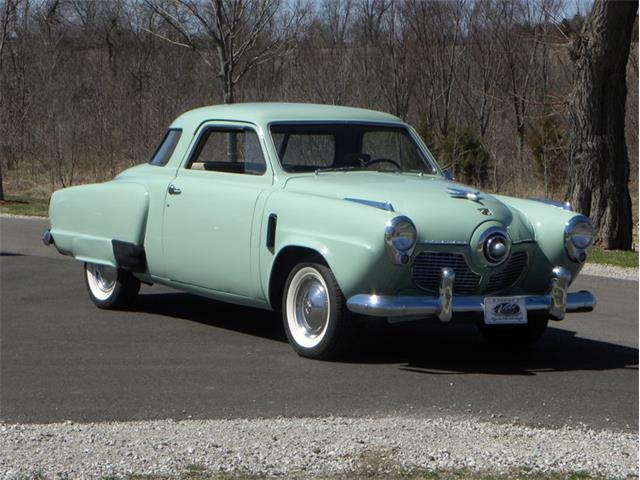 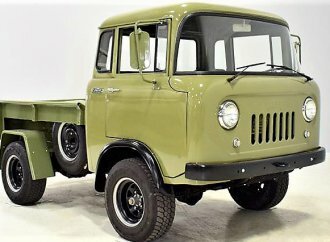 The dealer is asking $49,500, which is a pretty strong number for anything less than a pristine example, according to the price guides, though this one certainly should light up the interest of any Studebaker enthusiast.